These are replacement valvestems for a variety of multipiece WORK Wheels. We are currently in the process of updating our valvestem fitment guide. In the meantime, please email us directly if you need assistance to locate the correct valvestem. 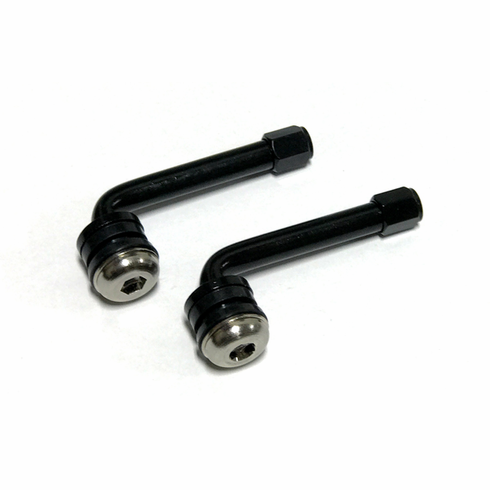 Sold in pairs, pack of (2) valvestems.